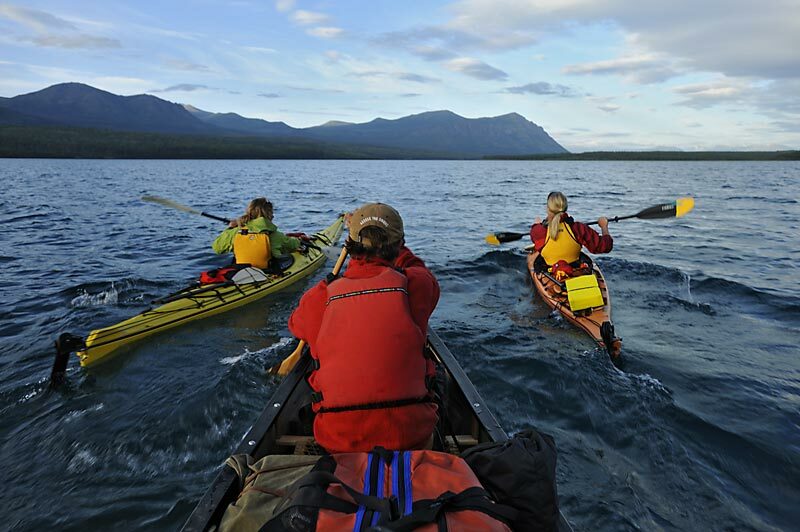 Up North Adventures Ltd. is an award winning adventure travel outfitter that has been in operations since 1991. We are open year round to help both local residents and visitors to the Yukon experience and enjoy one of the most unique places in the world. Our team specializes in guided and self-guided wilderness travel, and we can customize our products to meet the needs of any traveler. We have a variety of outdoor gear available for rent and provide transportation across the Yukon.